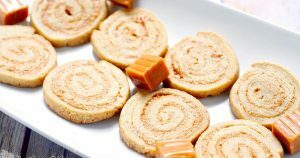 Fudge Butter Cookie Pinwheels are delicious soft butter cookies swirled with sweet, gooey fudge. 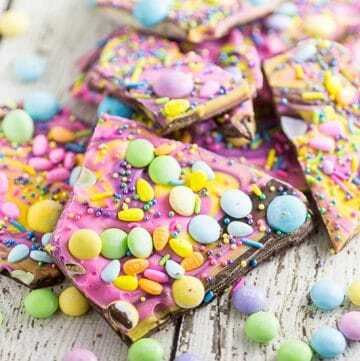 These are seriously like cookie crack! 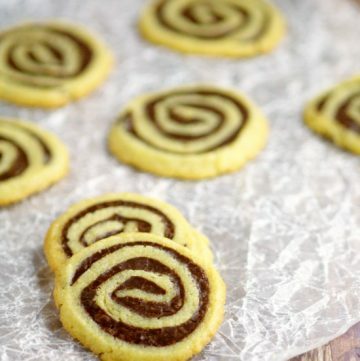 Fudge Butter Cookie Pinwheels are delicious soft butter cookies swirled with gooey sweet fudge. They are amazing, and you will love them. In a large mixing bowl, cream butter and brown sugar together until light and fluffy. 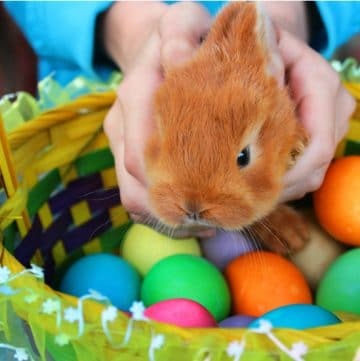 Beat in egg yolk and vanilla. 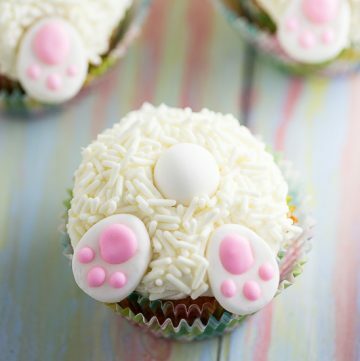 Combine flour and baking powder in a small bowl and gradually add to cream mixture. Roll out dough between two sheets of 12"x10" sheets of wax paper. Transfer to a baking sheet and refrigerate for at least 30 minutes. 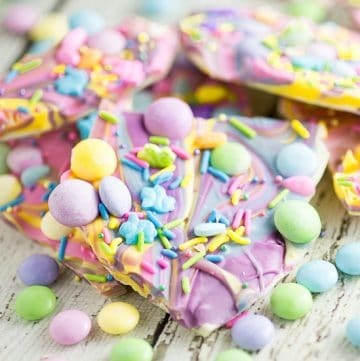 Melt chocolate chips and shortening in a microwave-safe mixing bowl in the microwave at 30 second intervals, stirring between each interval. 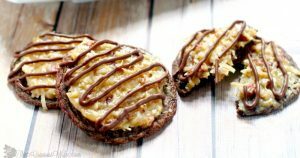 When chocolate is melted, add in sweetened condensed milk and vanilla. 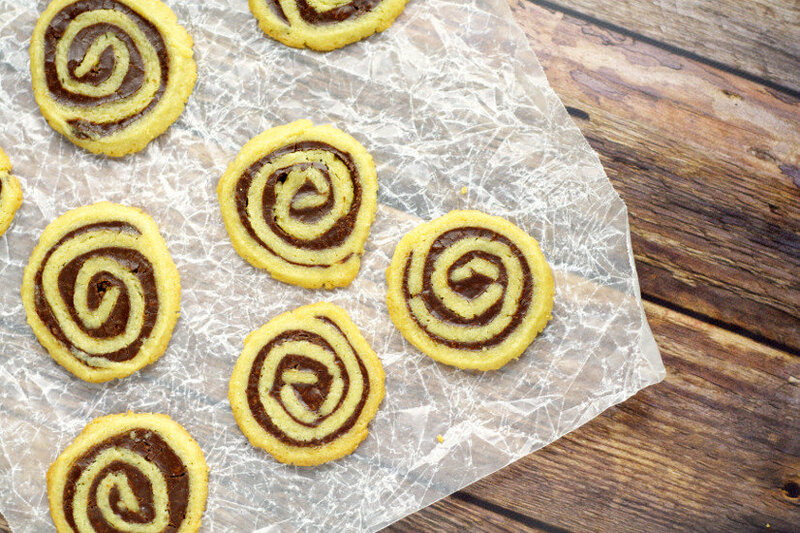 Remove dough from fridge and remove wax paper from dough. Spread fudge mixture onto dough, leaving about a 1/2 inch on each of two opposite ends (so you can roll it up). 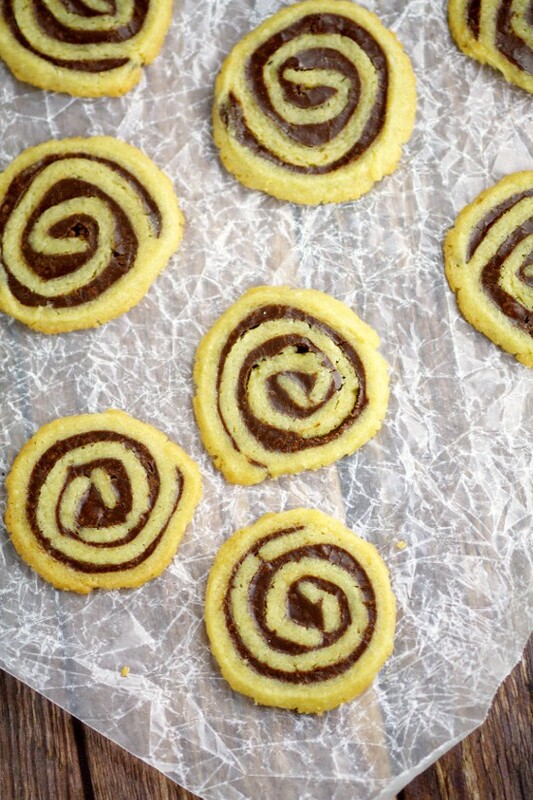 Roll dough and fudge filling up jelly roll style (like a cinnamon roll). Refrigerate for 2 hours. Preheat oven to 350° while you're waiting. 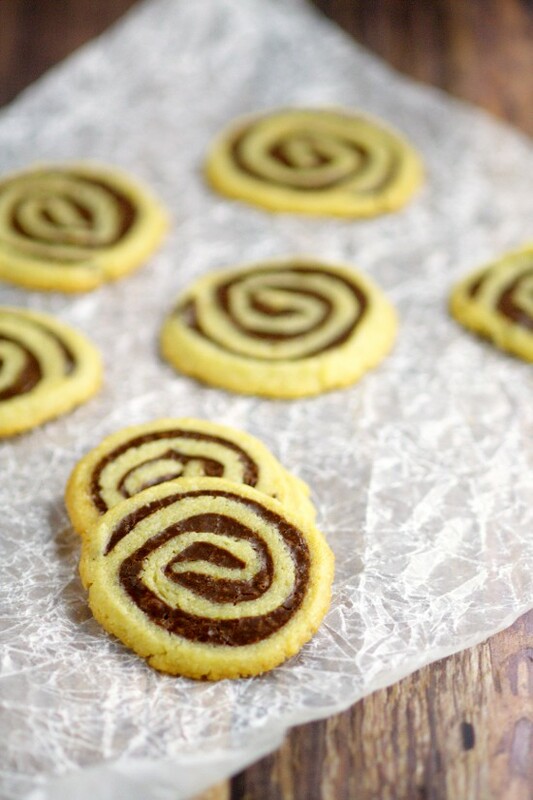 Did you like this Fudge Butter Cookie Pinwheels recipe? 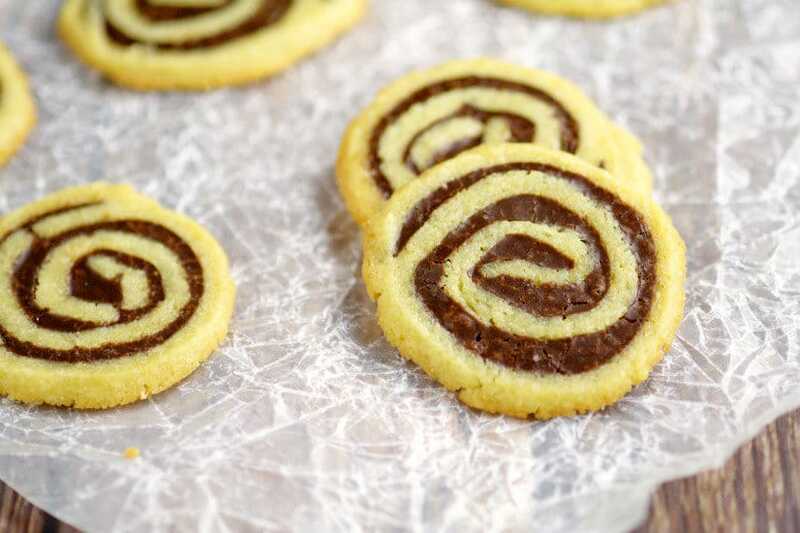 Find more on my Christmas Cookies and Desserts boards on Pinterest! 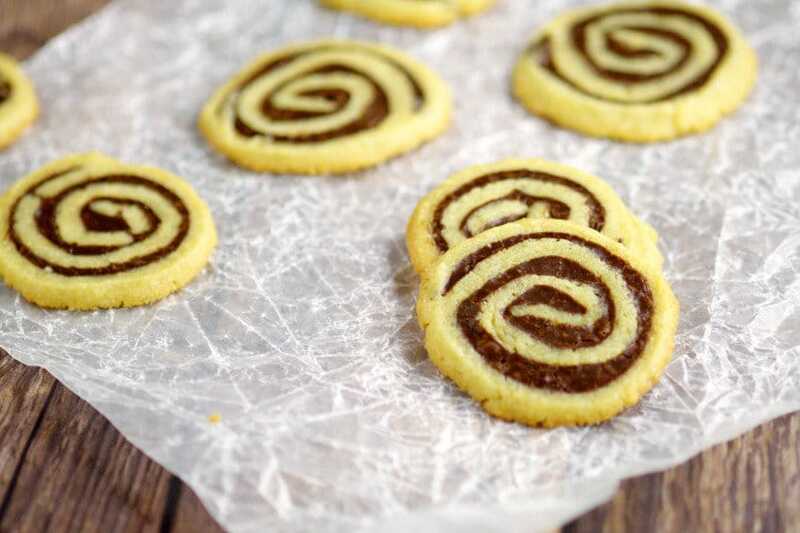 Much to my dismay, this recipe, Fudge Butter Cookie Pinwheels, is lacking the oven temperature which will be a problem for me since my dough is cooling in the refrigerator as I write this. Good grief! Oh no! I’m so sorry, Janice! 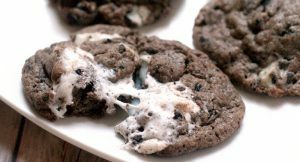 I’ve updated the recipe, and I apologize for the oversight.